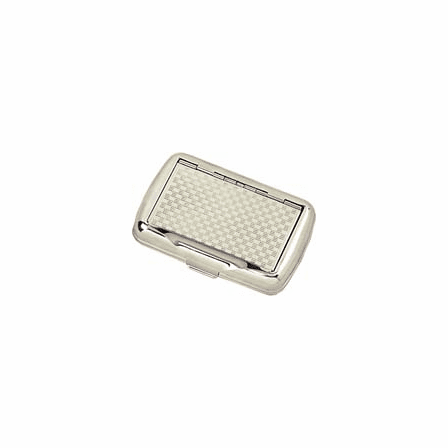 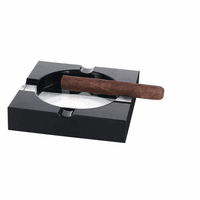 FEATURES/SPECS The obvious choice for cowboys and others who still roll their own, this loose tobacco holder has a polished silver-tone and keeps tobacco fresher for a better smoking experience. 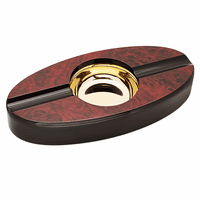 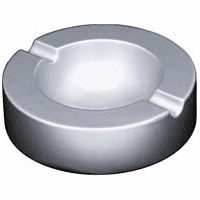 The lid on the holder has a checkerboard pattern and the body is polished to a high shine. 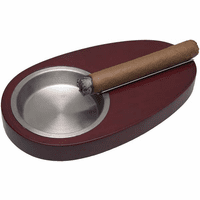 This tobacco holder makes a great gift for your favorite smoker.